Only factory-warranted parts of the highest quality are employed, and you can order them from us if you need to do the work yourself. 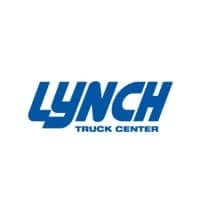 For your convenience, parts and service departments at the Lynch Truck Center in Waterford offers extended hours; until midnight Monday through Friday, and until 3 p.m. on Saturdays. We are the area’s chosen provider for ordering truck parts.